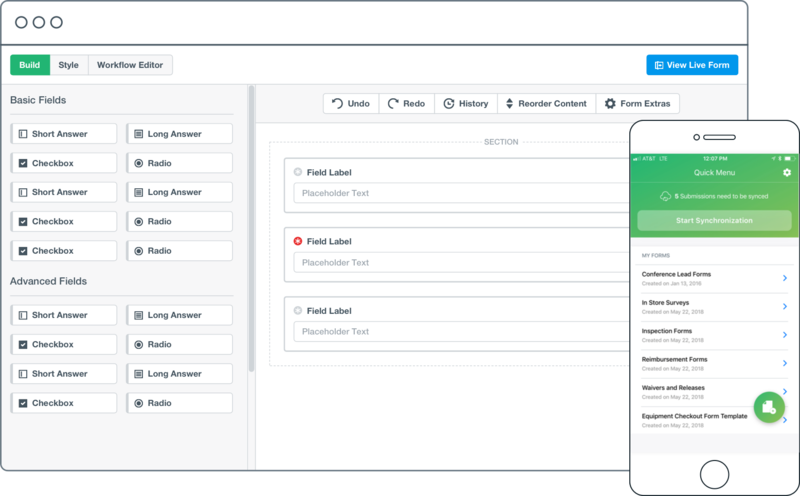 Formstack's add-ons combine a powerful online form builder with exclusive toolsto help you collect information more efficiently. Get work done from anywhere. Whether they're at a conference or out in the field, give your users the power to collect offline form submissions from the comfort of their mobile device. 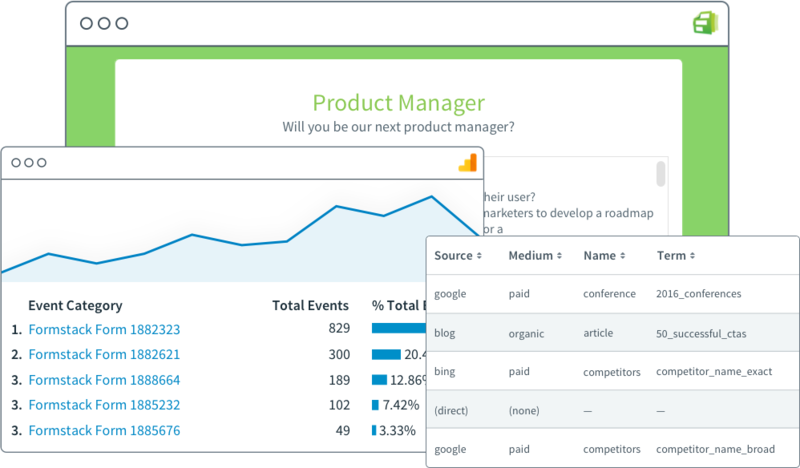 Gather rich data insights, convert more web visitors, and meet your marketing goals with exclusive optimization tools. 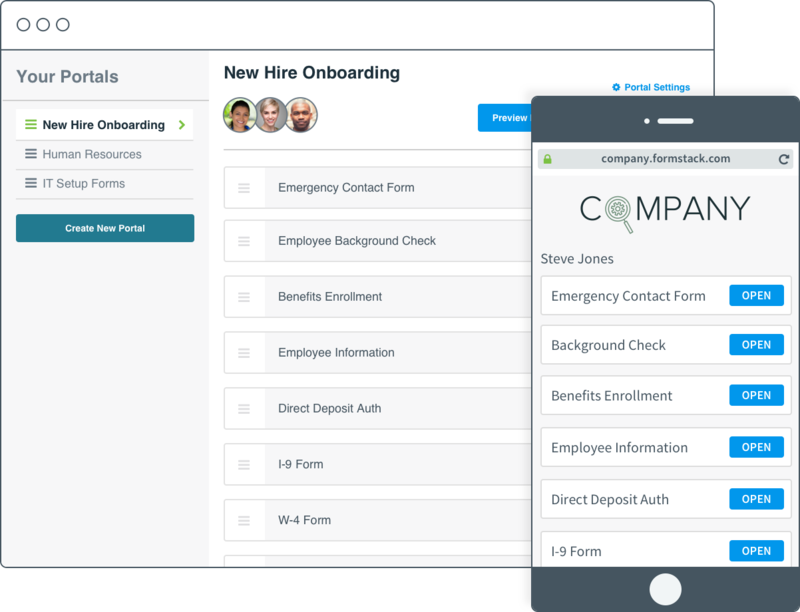 Share large groups of forms with customers and employees, track responses, and send automated reminder emails. Create automated workflows in minutes that flow across departments and help you quickly complete repetitive tasks. Sync your form data to your most critical business systems. Automate your data flow, and put an end to manual uploads forever. 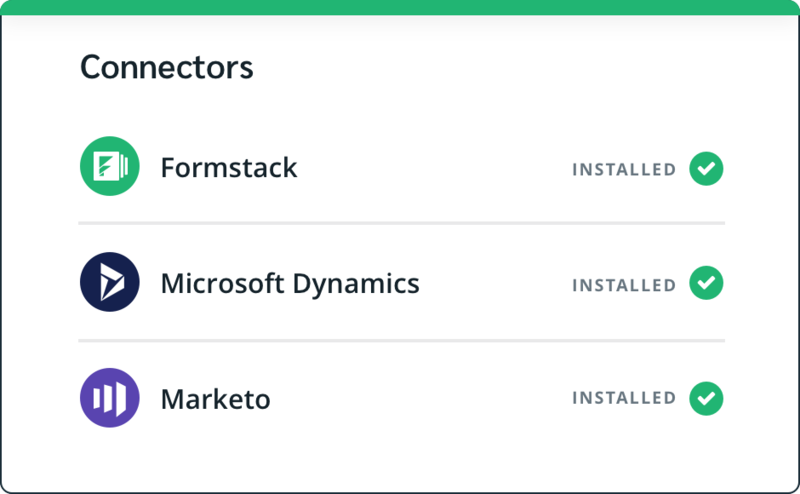 Connect with us to learn how Formstack’s add-ons can help your organization become more agile, scalable, and efficient.